Hi, I need save audio files on 32 bitdepth, I think that only ALAC audio encoder supported that bit depth (compression audio). How I could using ALAC with Useac3to? Thanks in advance, Teba. Last edited by Overdrive80; 7th February 2019 at 23:48. 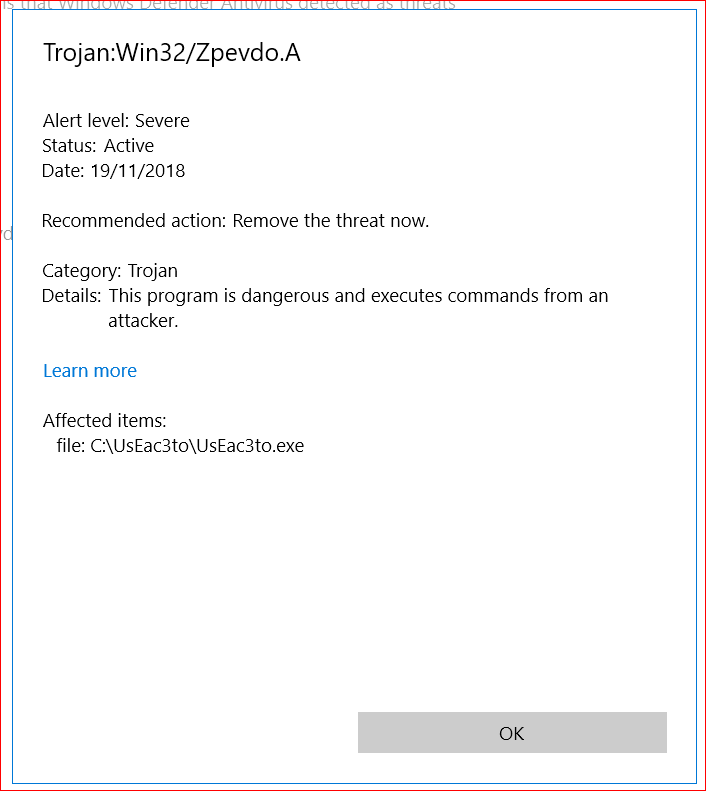 If refalac.exe is in the eac3to/UsEac3to/defined path the sintax is correct. To obtain a 32 bits int. I don't know how obtain 32 bits float. The source is 32 bit float but, refalac convert directly to 24 bit integer. I think that ALAC does not support 32 bit depth. Any other lossless encoder with support for 32 bit? Thanks. Last edited by Overdrive80; 8th February 2019 at 18:56. The float audio samples are only usefull to operate with them (mix, amplify, etc. ), after that must be normalized and converted to int samples before to be played (to avoid overflow). The precission of 32 float (24 bits of mantissa) is, more or less, the same than 24 int. A float format must be converted always to int (normalize first) to lossless encode. I never see a source of 32 bit float lossless, maybe is a decode of a lossy format. I trying too to encode a 32 bit int with ALAC and result is 24 bit int. Thanks anyway. Processing Info... Please wait or Ctrl+C over CMD window. The problem is that instead of Paweł, I have Pawe?br /> Can you fix it somehow? so that the program would support Polish letters? Sorry Eleonore I can't do anything about that. The unique workaound is create folders to install and work UsEac3to without special letters.